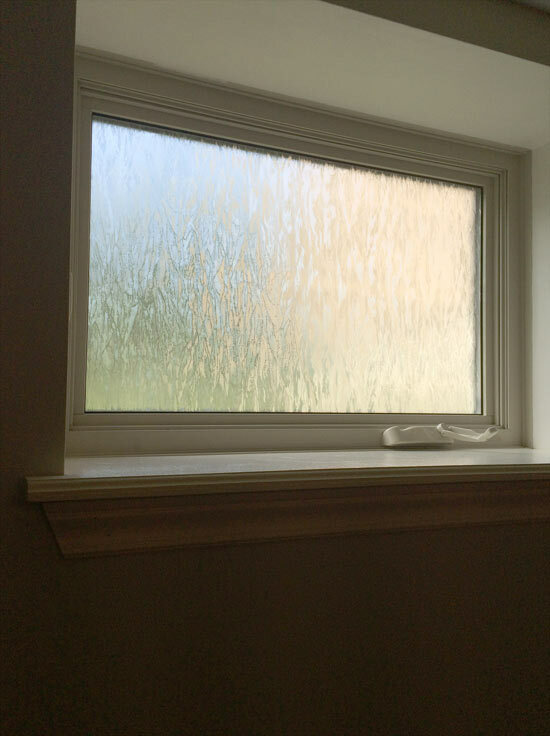 It's like wallpaper for windows! 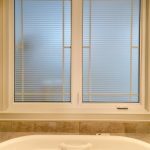 Looking to add a little something to your windows, but not sure what to get? 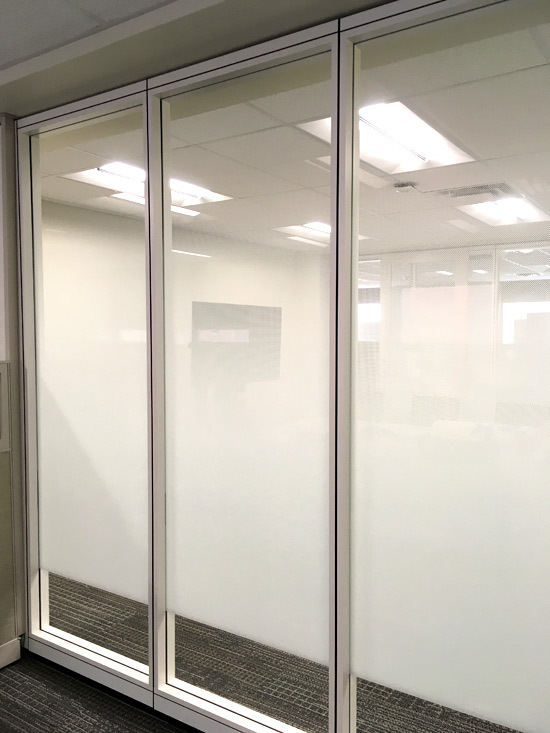 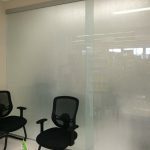 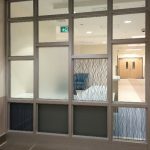 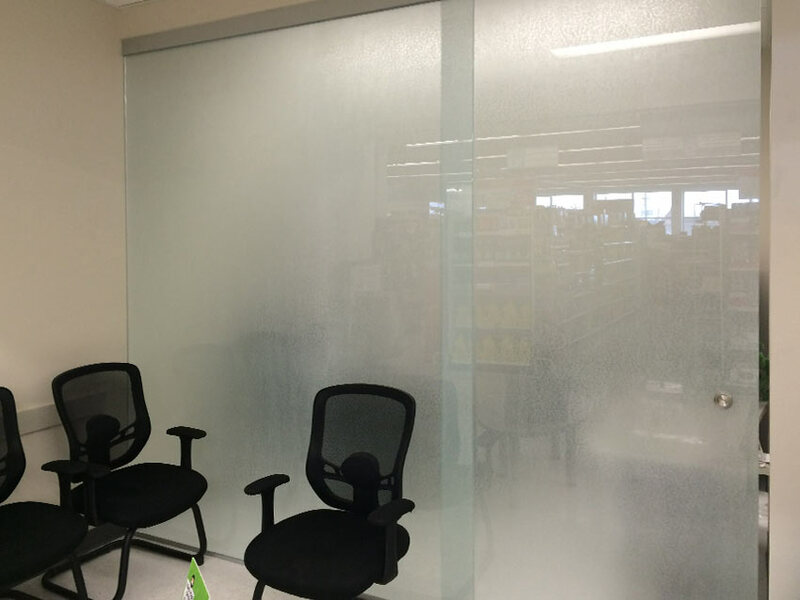 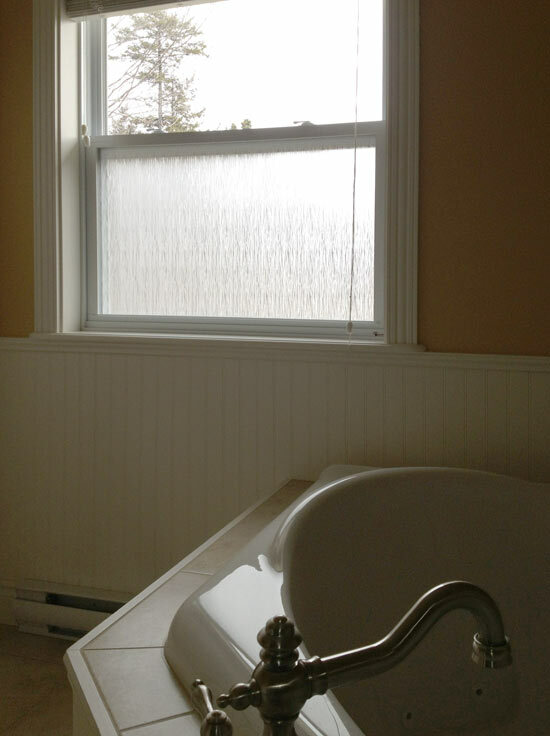 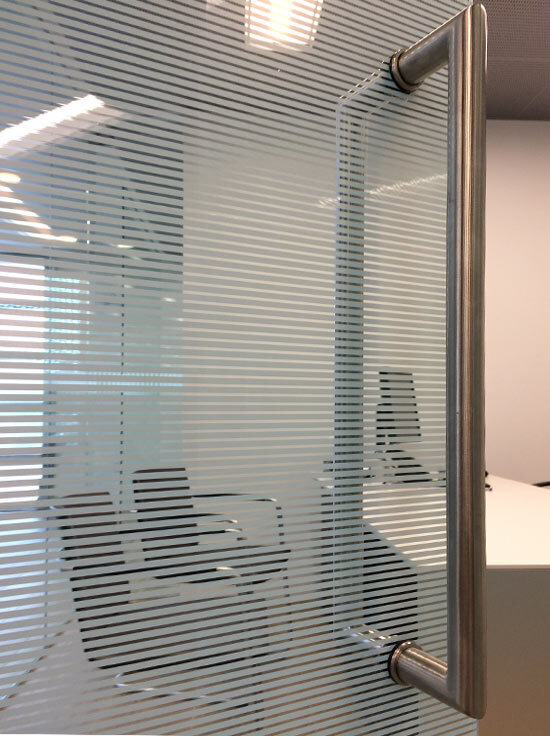 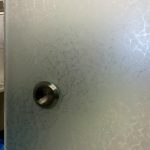 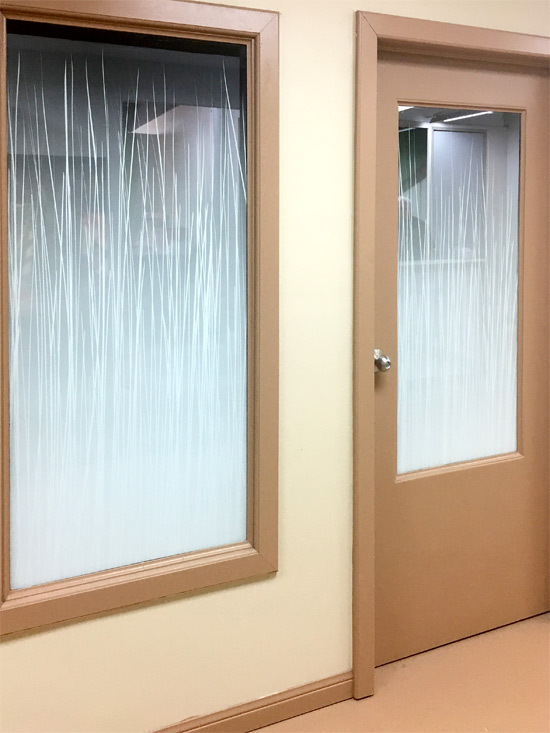 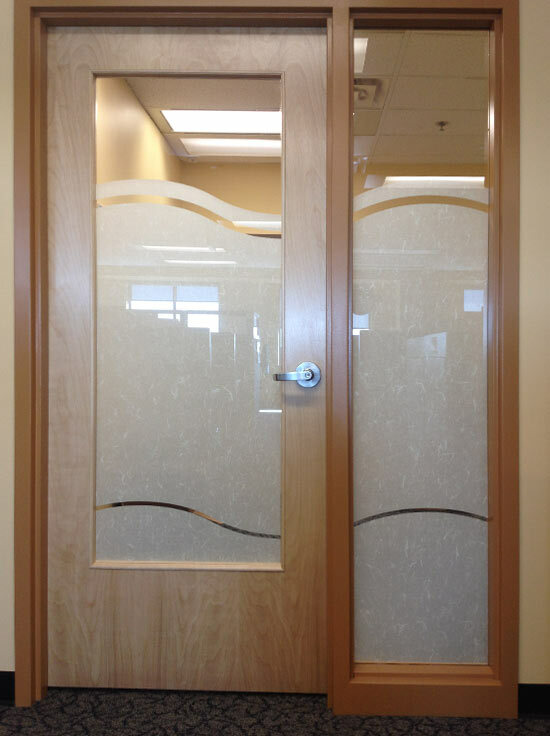 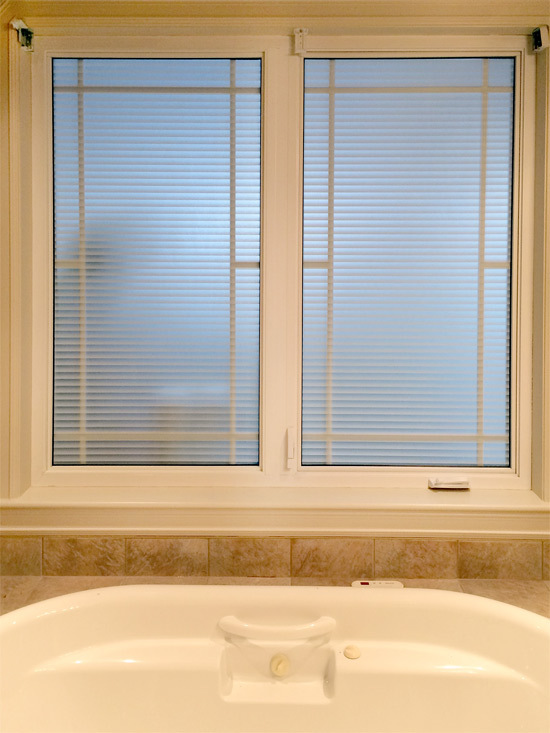 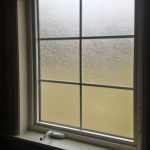 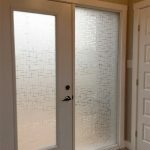 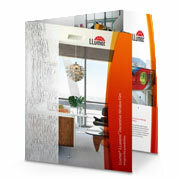 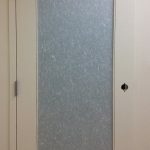 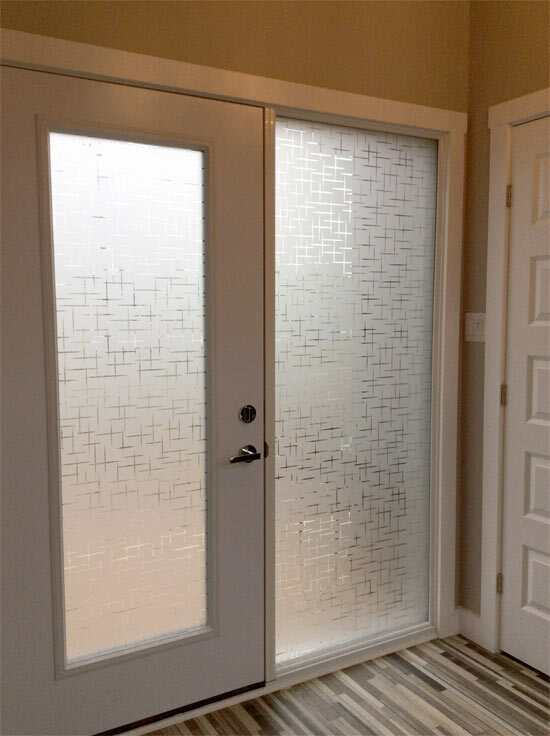 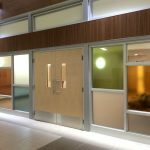 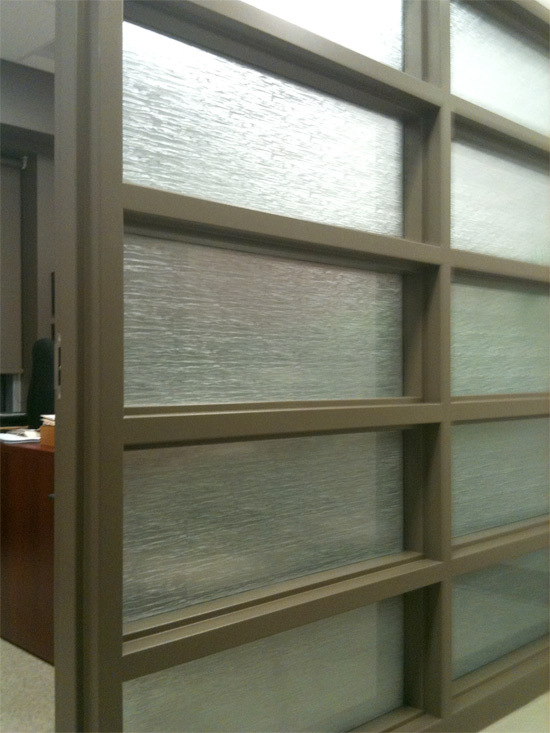 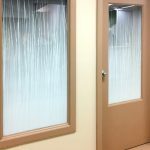 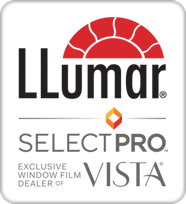 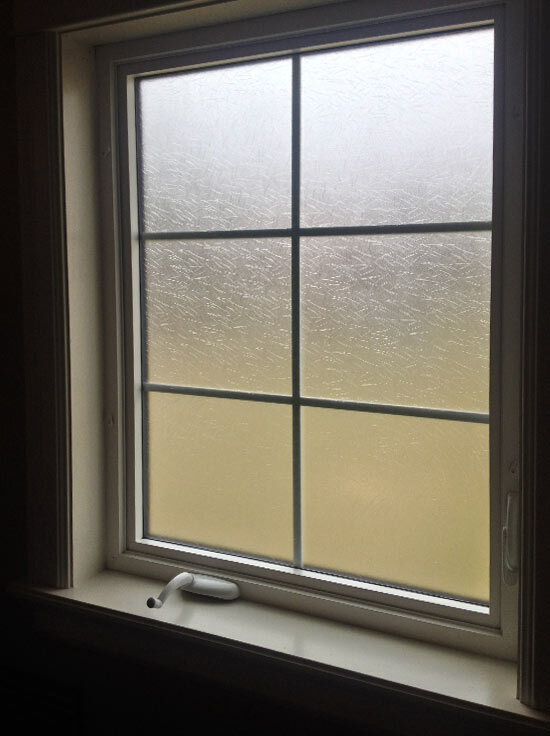 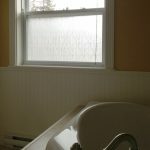 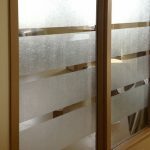 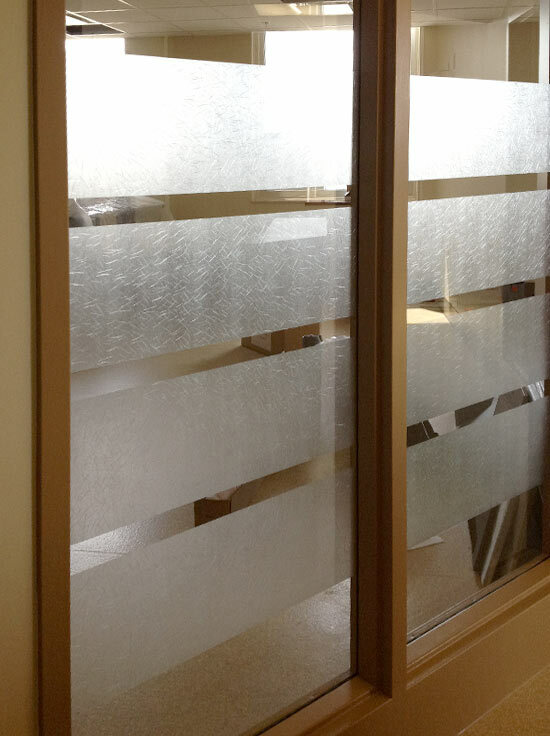 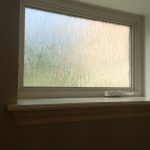 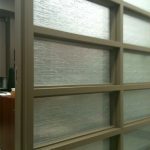 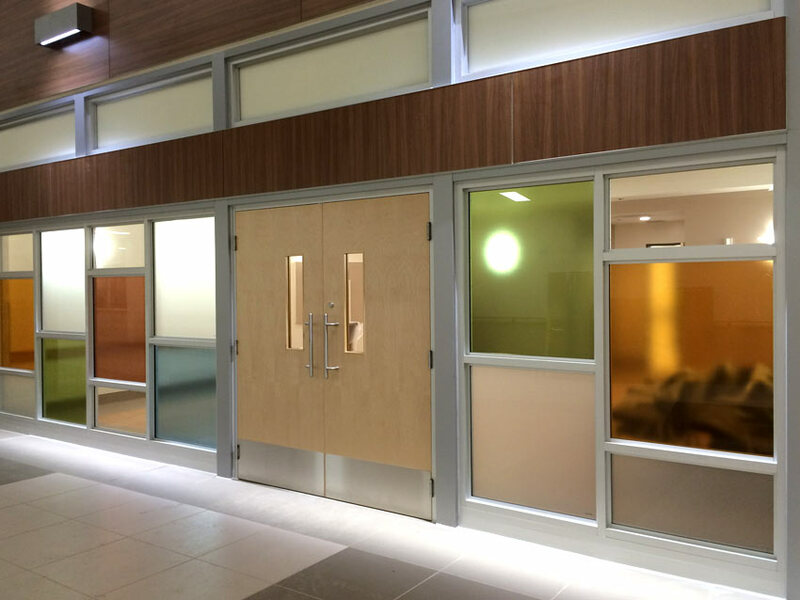 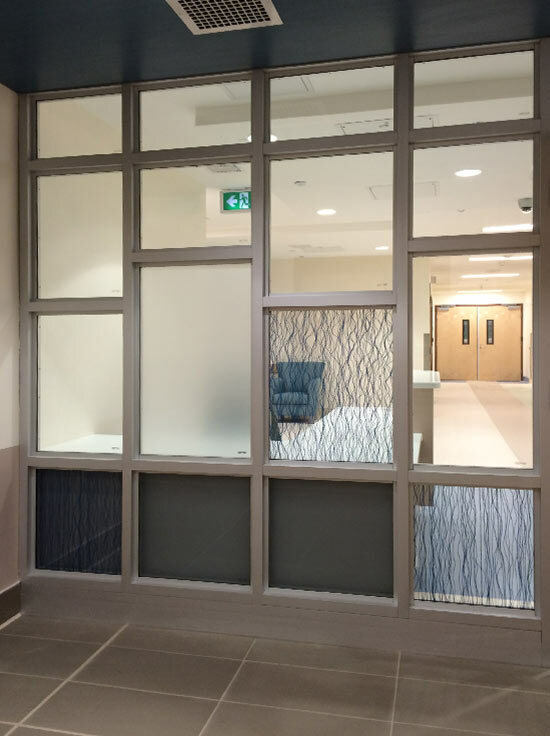 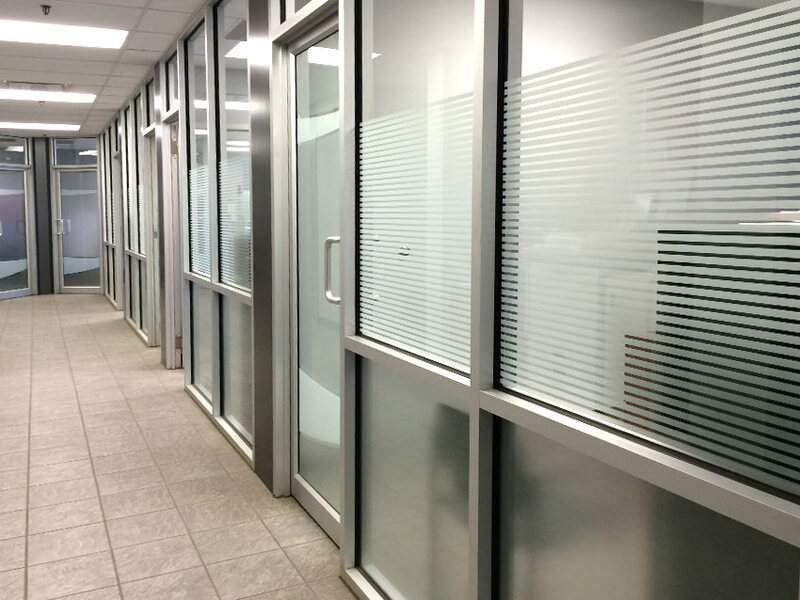 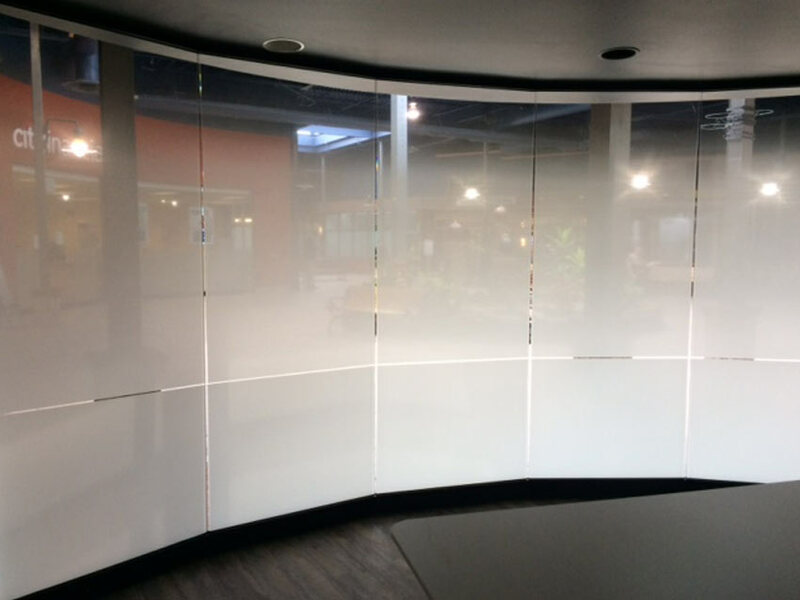 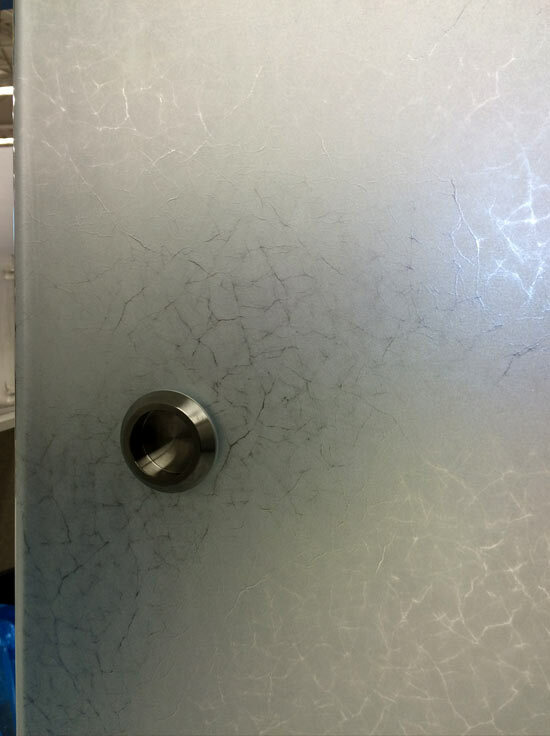 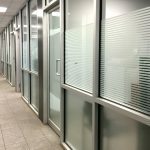 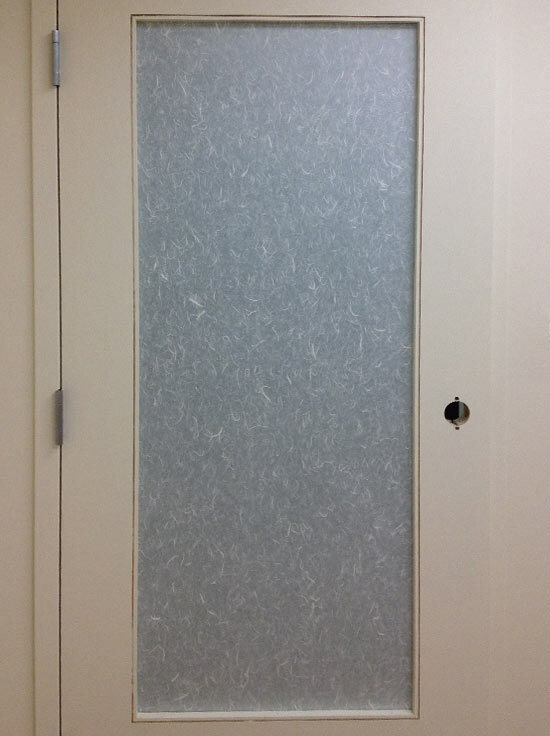 Let us help you choose a decorative window film for your home or business. 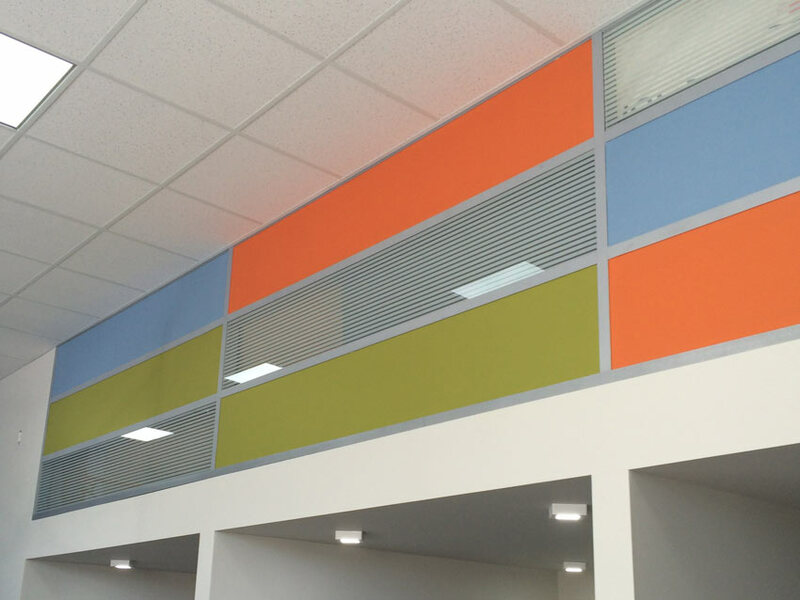 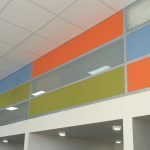 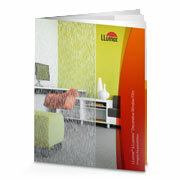 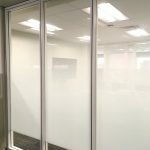 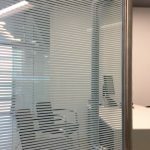 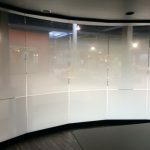 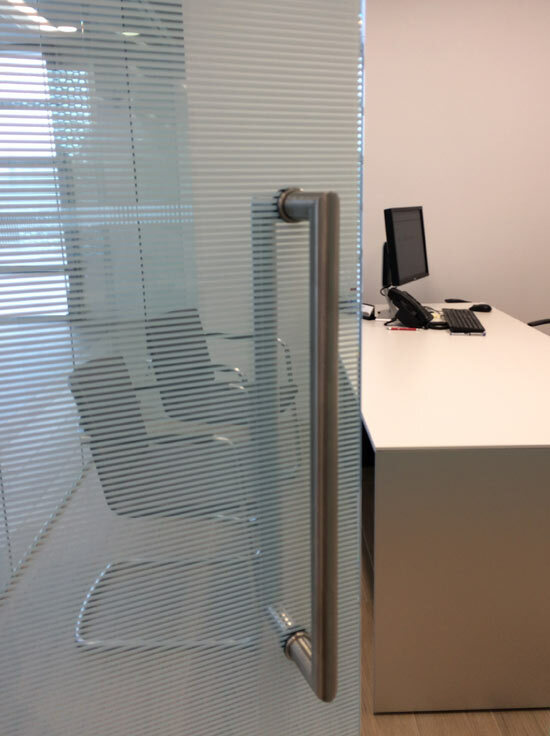 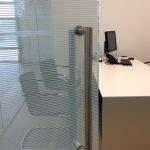 You can choose from a wide variety of patterns, from simulated blinds to subtle gradients to coloured film. 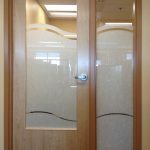 We also offer printed window graphics and custom cut designs if you're looking for something more personalised.